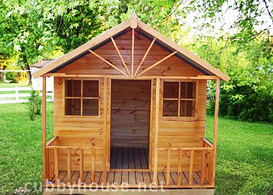 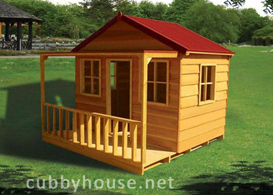 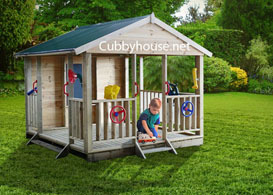 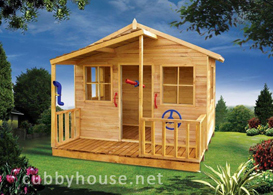 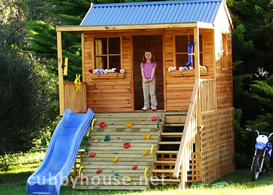 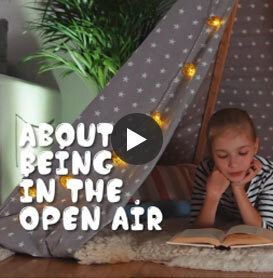 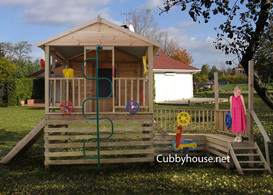 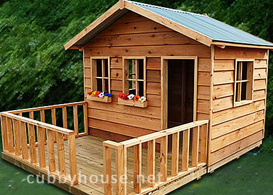 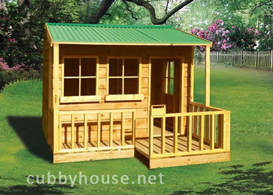 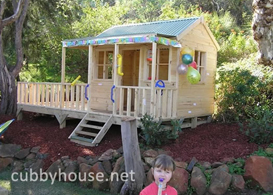 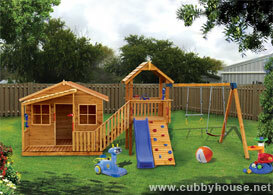 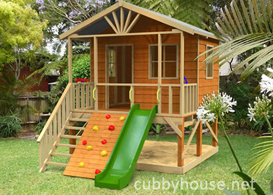 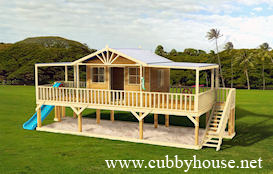 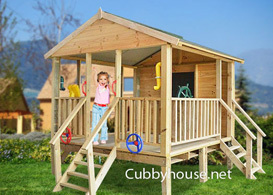 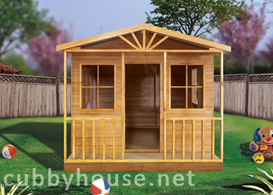 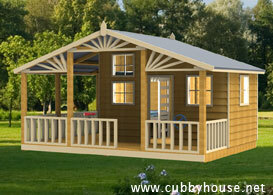 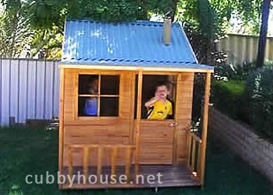 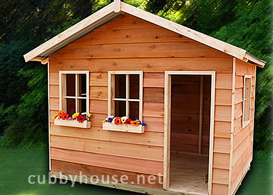 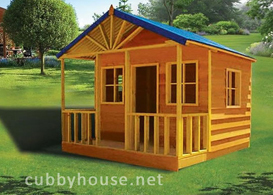 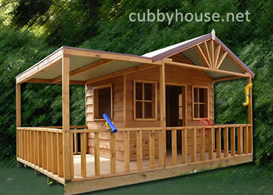 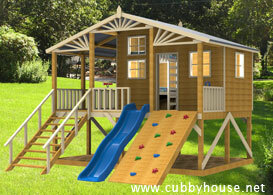 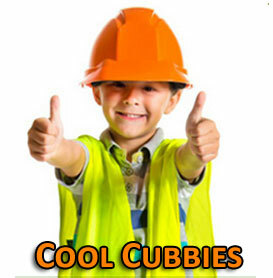 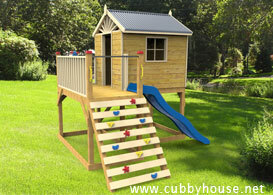 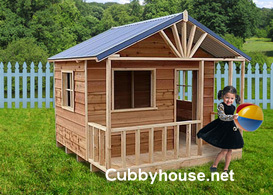 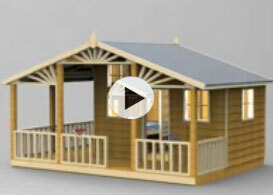 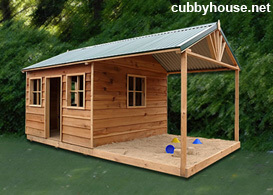 Australia's Favourite Cubby Houses! 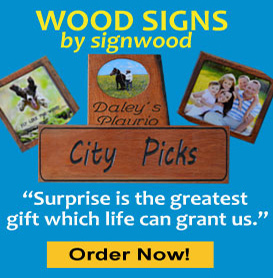 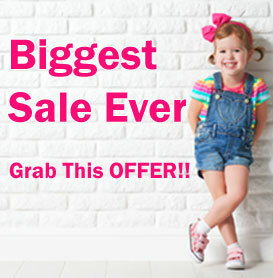 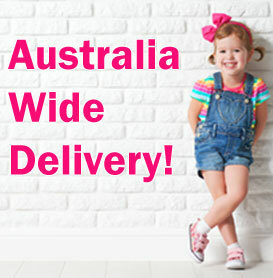 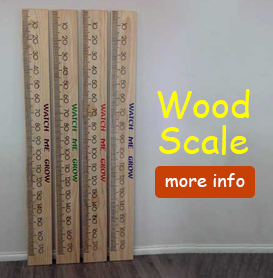 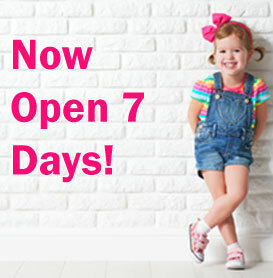 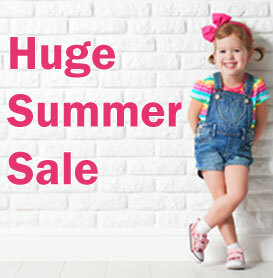 20 years Experience We deliver Australia wide Factory Direct Prices! 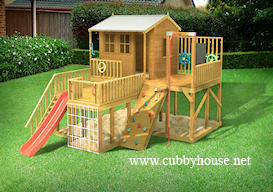 Just wanted to say thank you for supplying such a great product. 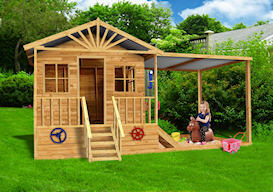 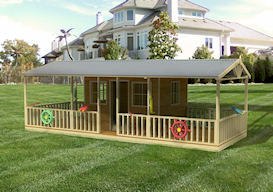 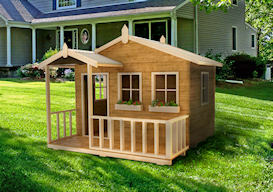 I really enjoyed building it (even though it took me three days) and my 3 and a half year old girl (Emerson) loves it. 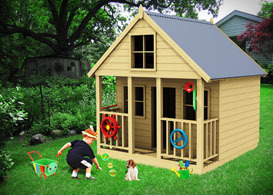 I can't stand painting but the final product was worth it as you can see by the pic.It add a new dimension to our back yard and to Emerson's play habits. 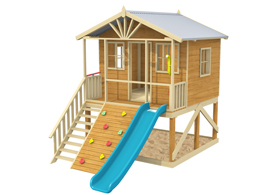 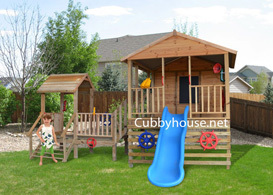 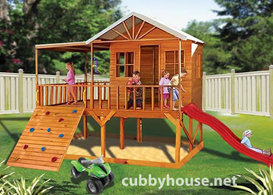 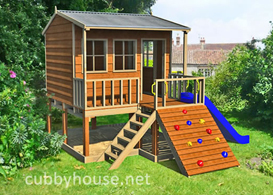 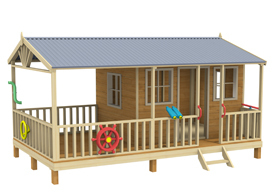 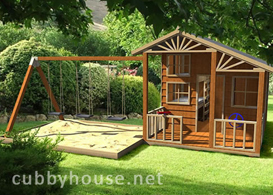 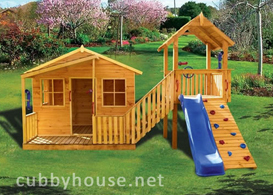 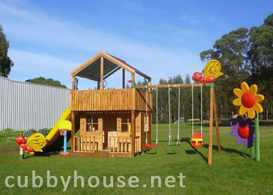 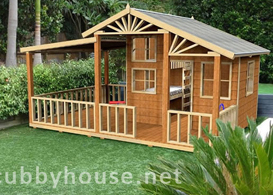 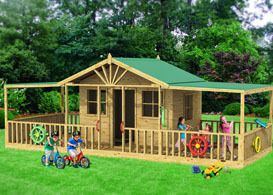 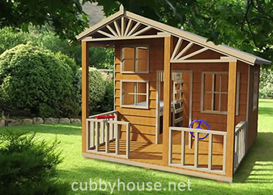 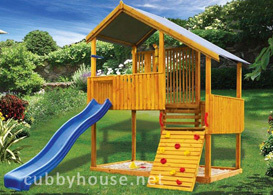 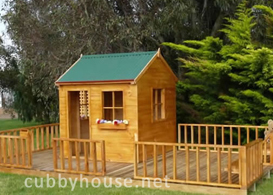 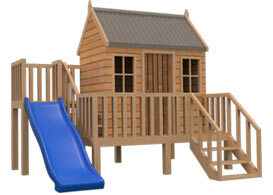 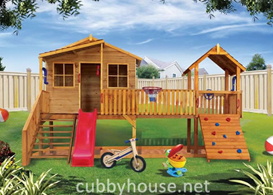 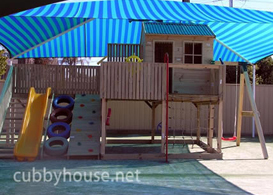 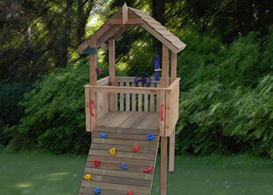 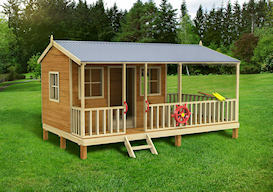 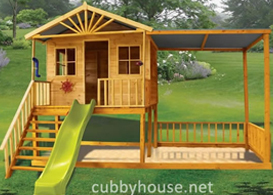 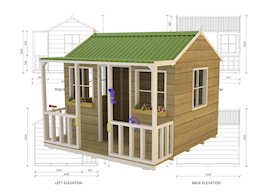 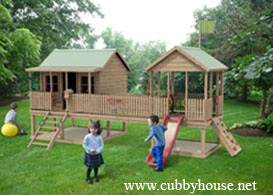 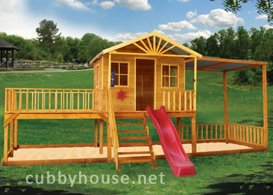 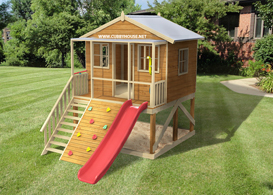 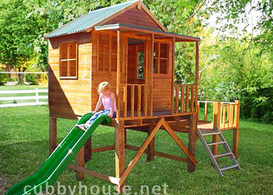 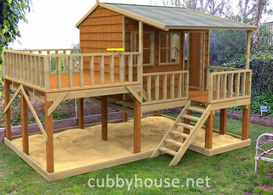 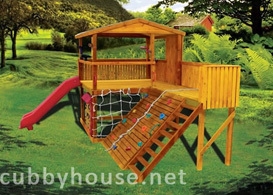 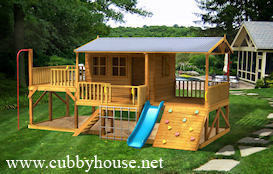 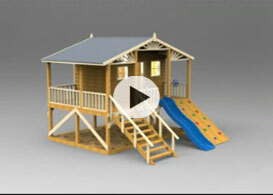 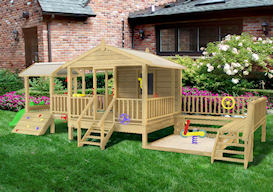 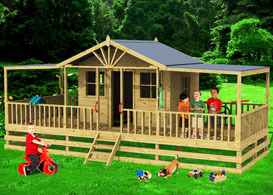 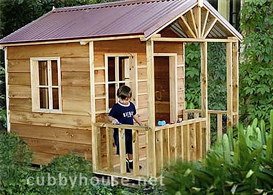 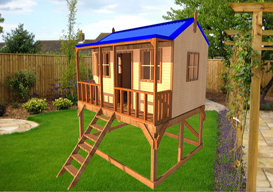 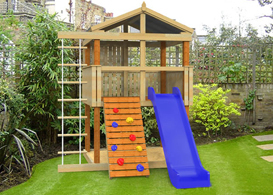 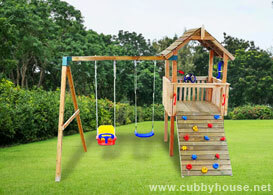 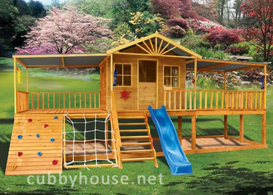 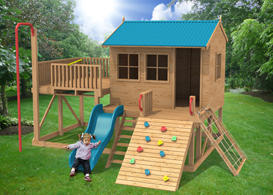 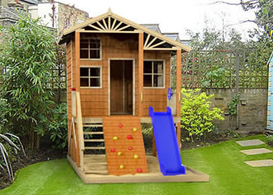 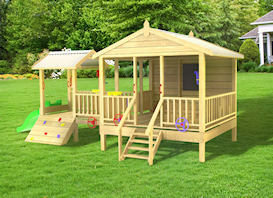 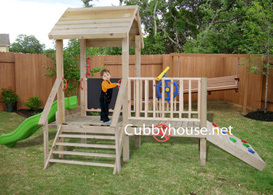 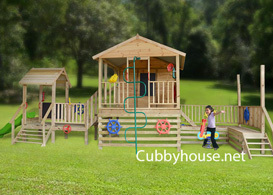 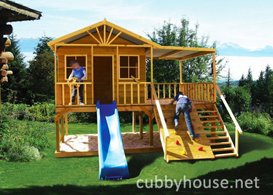 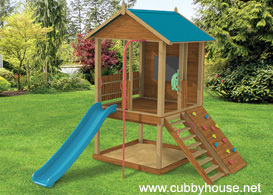 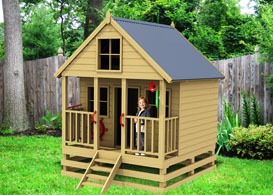 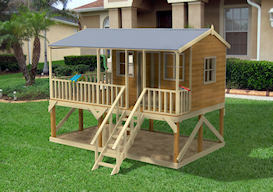 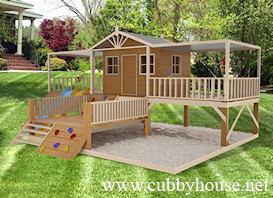 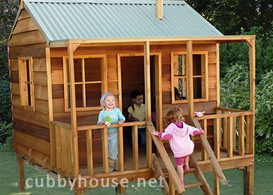 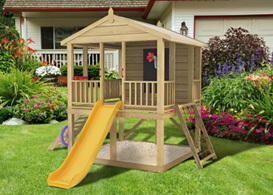 Copyright Â© 2013 - Kitcraft - Cubby Houses & Swingsets Australia WARNING: All content on this site is copyright and it is illegal to reproduce, reuse or republish it without permission. 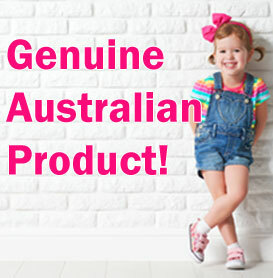 We advise that if anyone copies an information in, full or part, or images or any other content from this site, We will pursue legal action to the full extent of applicable law.